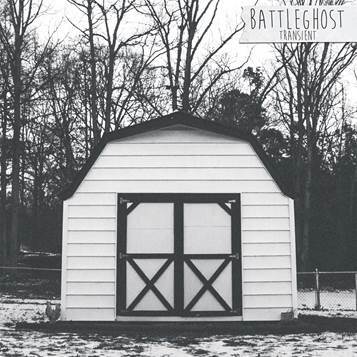 Richmond, VA's Battleghost are streaming their brand new EP, Transient. It's available for purchase from Bandcamp and iTunes. Earlier this year, they released a music video for the EP's lead single, “Stateless.” Battleghost took to the Looking Glass Recording Studio (Senses Fail, Vacationer, the Dangerous Summer) for Transient.